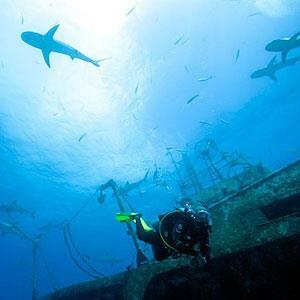 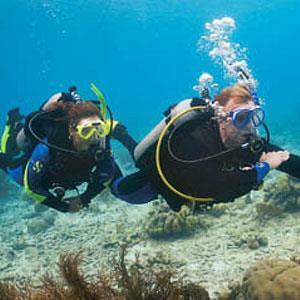 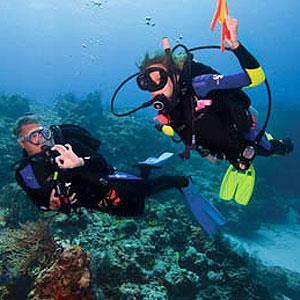 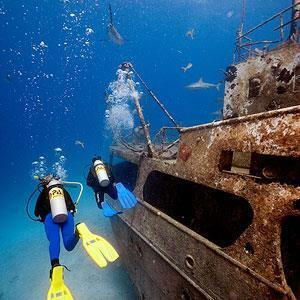 5 Star All Inclusive Scuba Diving Holiday in Cozumel, Mexico. 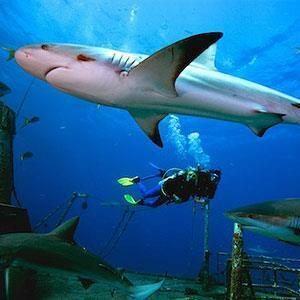 5 Star Diving Holiday in Cozumel – This resort is nestled in a privileged enclave of natural beauty along the Mexican Riviera. 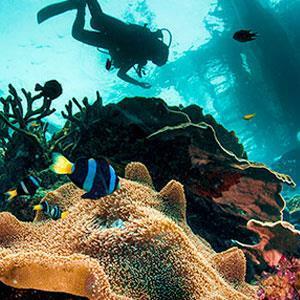 Sitting beachfront, the hotel features 294 guestrooms with a laid-back atmosphere; perfect for spending free time with family or for taking in that rustic, welcoming Caribbean experience. 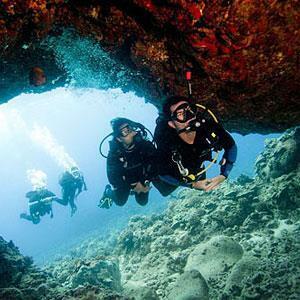 Thanks to its privileged, the impressive Palancar and Santa Rosa Wall reefs surrounding the hotel make it a must-see destination for divers. 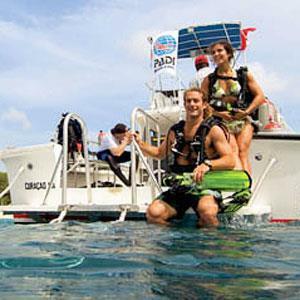 Timings on the transfers, the ride from Cancun to the CZM ferry is approx 40 mins, the ferry itself has a crossing time of 35 mins, and from the ferry to the Iberostar the transfer time is 20 Mins. 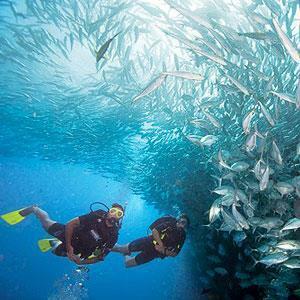 There may be a little additional waiting time etc because the ferries only go on the hour, so depending on time of flight arrival and clearance of customs in Cancun there may be a wait for the ferry. 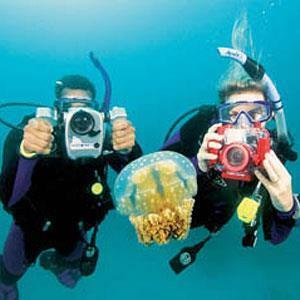 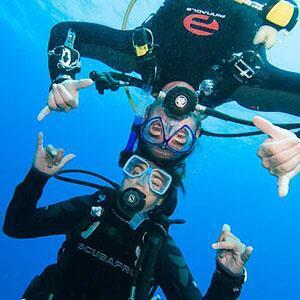 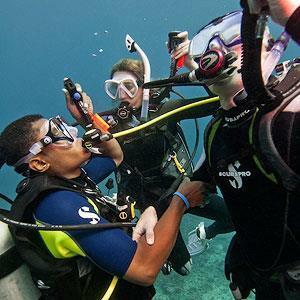 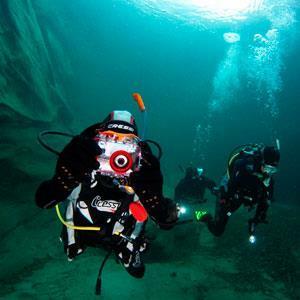 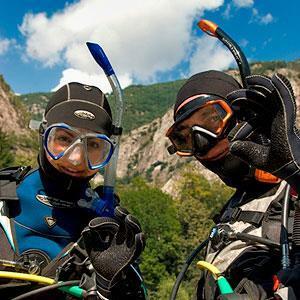 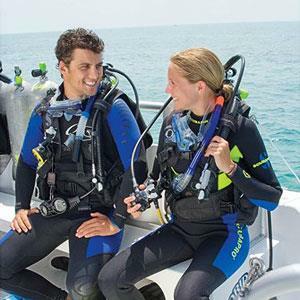 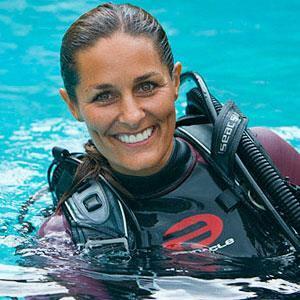 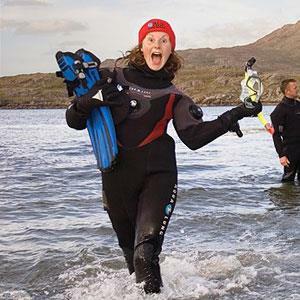 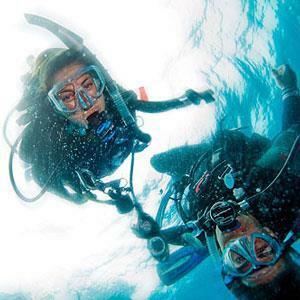 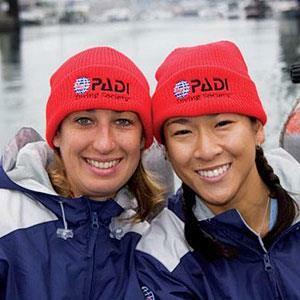 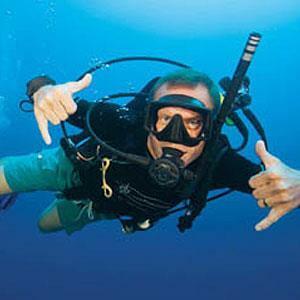 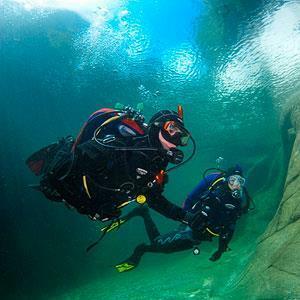 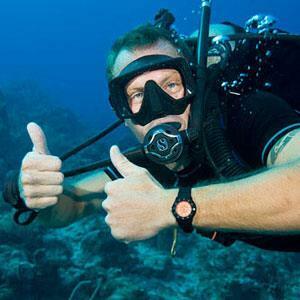 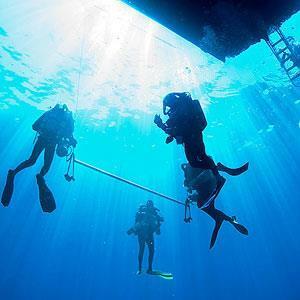 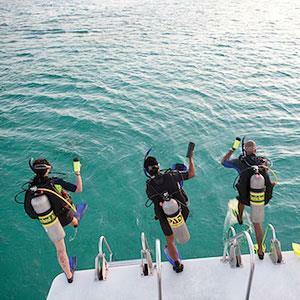 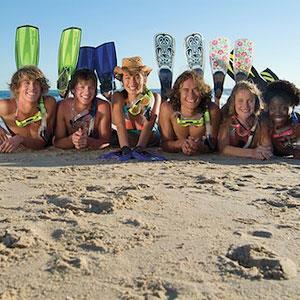 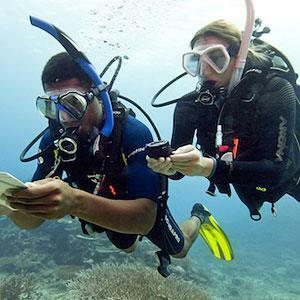 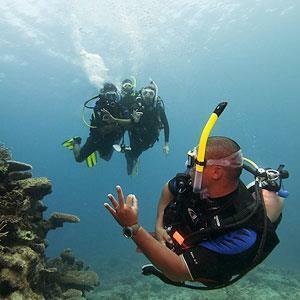 Diving is booked with the 5* PADI centre run by Dressel Divers, who have over 20 years’ experience in all watersports. 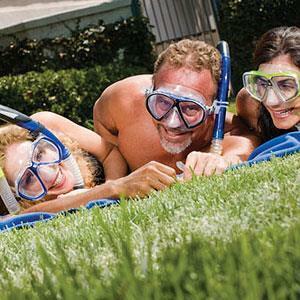 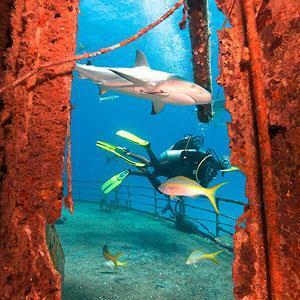 Resort dive this exceptional underwater world with free nitrox. 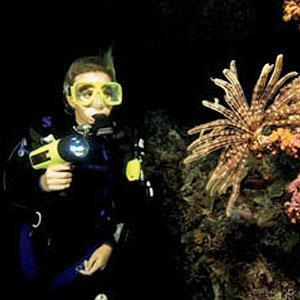 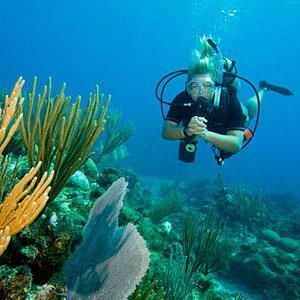 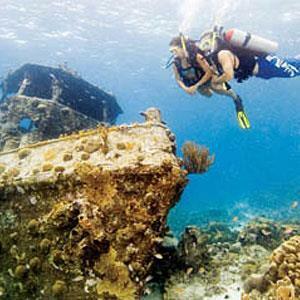 The beauty and abundant marine life of Cozumel scuba diving have been intensely documented by famous oceanographers such as Jacques Cousteau. 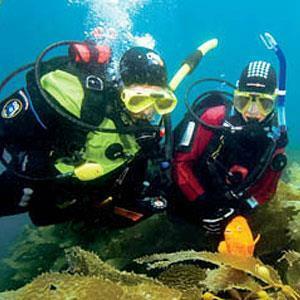 This is made even more amazing by the ocean´s crystal clear waters, providing incredible visibility. 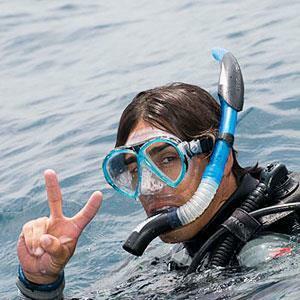 FREE NITROX! 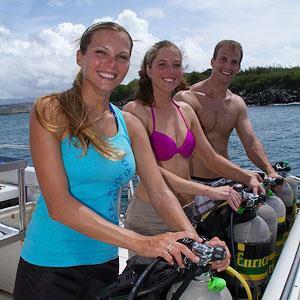 with divers doing multiple dives daily, they offer free nitrox. 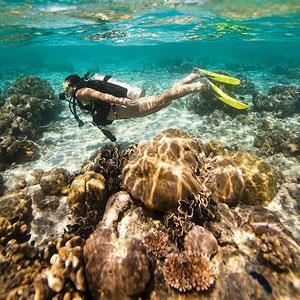 Optional upgrade to Premium Economy currently stands at £565pp This is subject to availability and the price can increase at any time until we have seats held. 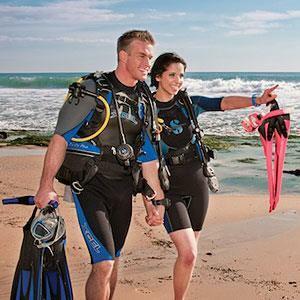 This also gives 2 bags weighing 23kgs each baggage allowance.